Initially launched in Switzerland, this product is a perfectly coordinated safety system, successfully approved by DEKRA and specially developed for flat roofs. Additionally, it meets all requirements of the European PSA regulation (EU) 2016/425. 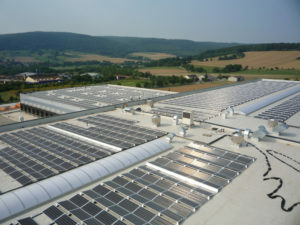 The system is approved throughout Europe and connected directly to the PV modules. It does not require any additional construction measures which means that the roof is not affected. Retrofitting of existing systems is also possible. The unique partnership between the experienced experts in system know-how and safety is seen as a logical consequences at IBC SOLAR: “The safety and satisfaction of our customers is our top priority. With the AeroFix Latch fall protection system, we are responding specifically to the needs of our customers and the requirements of the markets. 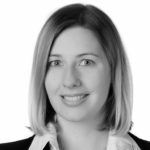 The quality requirements of the companies Preising and IBC SOLAR are a perfect match”, says Britta Beier, Director Supply Chain Management at IBC SOLAR. The plan for a collaboration between both companies was created back in 2016.